Today (12.09.) 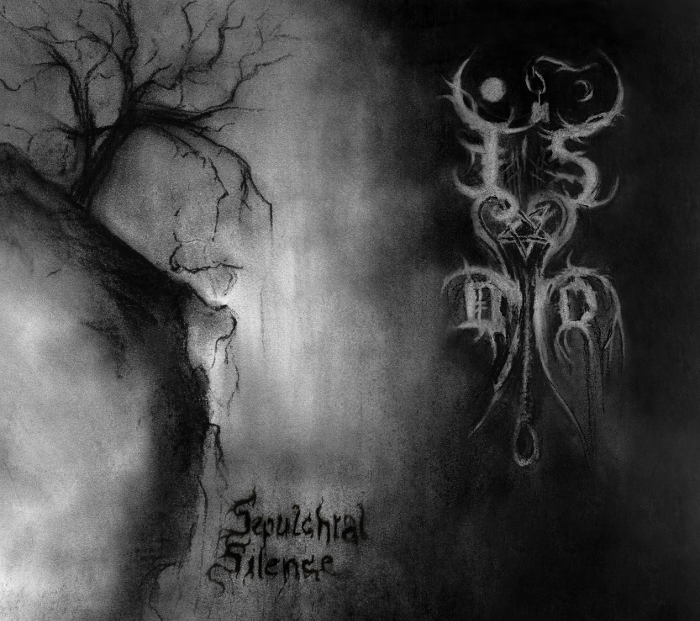 is opportunity to pre-listen our debut album “Sepulchral Silence” on Rada7. Album will be released on 13. september, under Talheim Records.